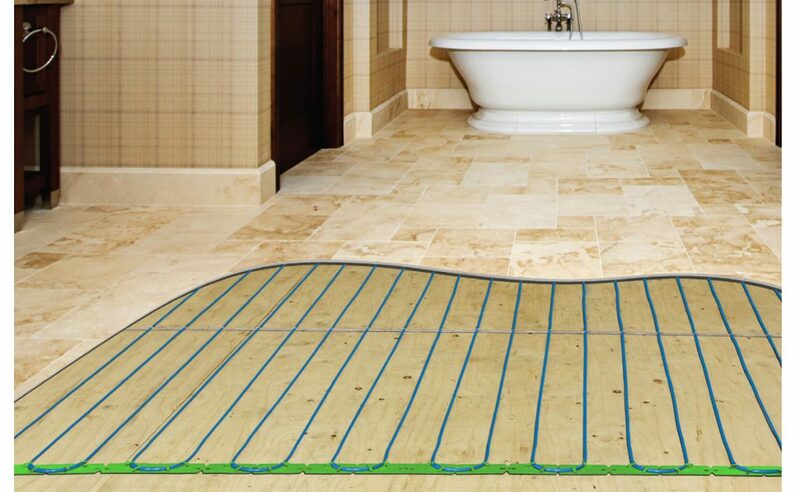 King’s In-Floor Heating systems provide the affordable luxury of comfort through radiant heating. 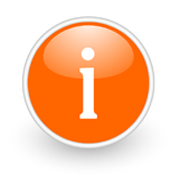 Ideal for kitchens and bathrooms, in-floor heating is the easiest way to add warmth to your home. 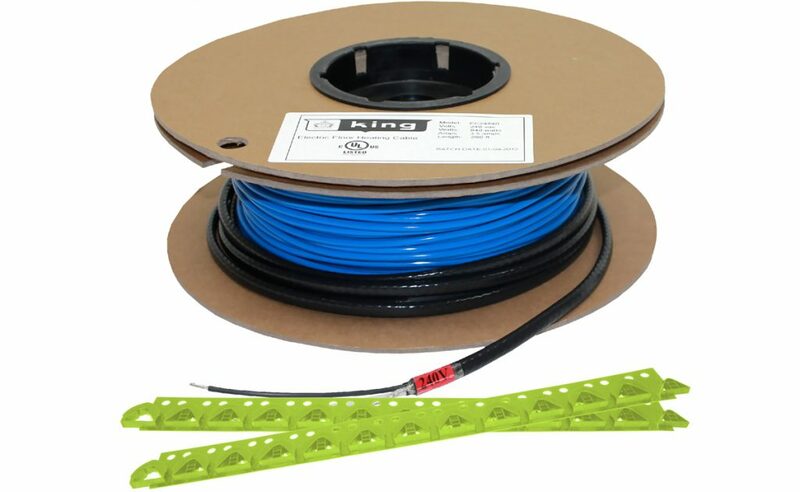 FC Series Cable includes King’s exclusive Fast-Set strapping system, which offers the flexibility to lay out and space the cable specific to an individual application. 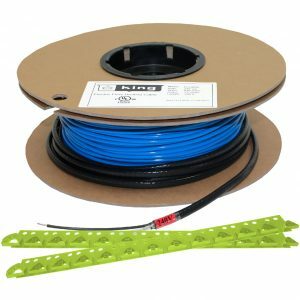 King’s unique Fast-Set strapping system makes it easy to design a custom layout to maximize the coverage area. Simply install the strapping, lace the cable in a serpentine pattern as needed to work around fixture and cabinets, making a precise in-floor heating solution. 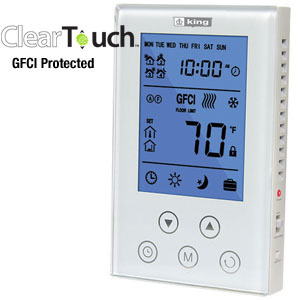 GFCI thermostat with floor sensor and Cable Alarm Monitor are sold separately. 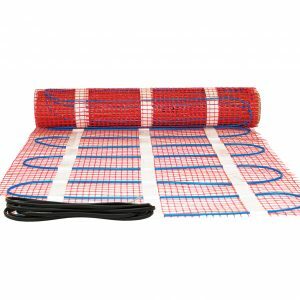 Flexible enough to lay out to any application, using King’s unique Fast-Set strapping system. Simply lace the cable in a serpentine pattern as needed to work around fixture and cabinets, making a precise in-floor heating solution.